We would like to share a group of great small businesses with everyone today! Each of these businesses uses D. Lawless Hardware in at least some of their work. These businesses are extremely creative as a group! Please give them a look! Aunt Dede's Basement - Custom coat and scarf racks. Gotham Decor LLC - Customized & designer hardware. Kriste's Birdhouses - Beautiful handmade birdhouses. Lake House Treasury - Designer cabinet knobs made from smooth beach stone. Uneek Glass Fusions - Designer glass cabinet knobs using our knob bases. Chief's Construction & Custom Woodworking - Handmade benches and chests. 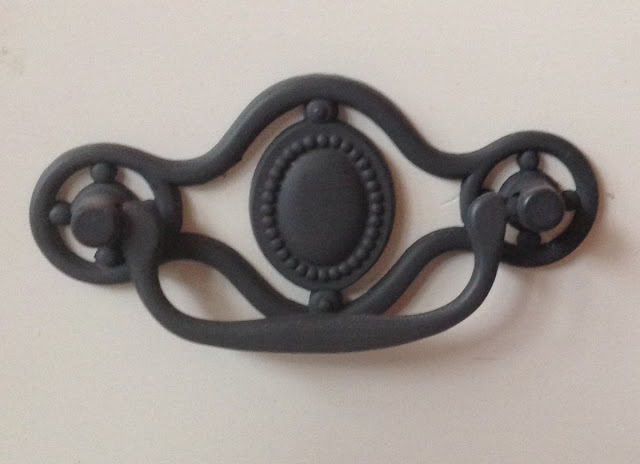 Prettyware - Custom cabinet hardware. LandiDesigns - Custom gemstone cabinet hardware using our bases. Sietto - Last but not least, Sietto has been with us for a long time and make great custom cabinet hardware. We actually designed the bases used by so many of these other businesses while working with Sietto.